Meetings are a fact of work life. Managed well, meetings offer the opportunity for people to better understand and positively impact an organization’s products, processes, and projects. But nothing can derail a meeting and make it go south faster than technical glitches. 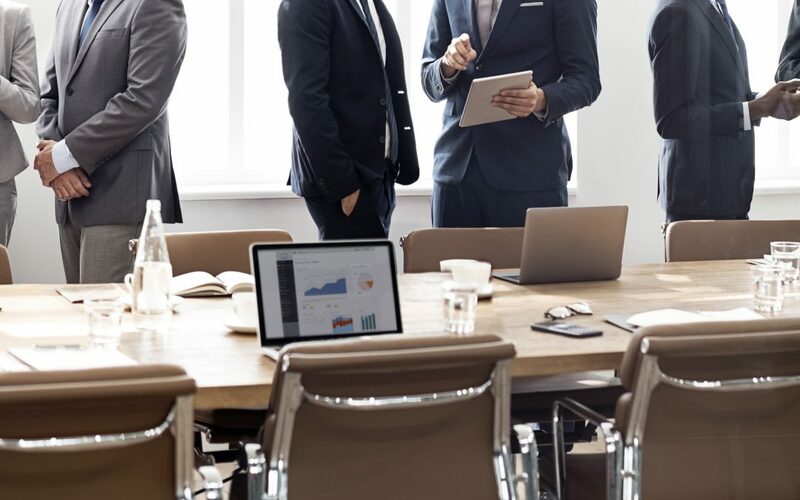 While most technical fails at meetings won’t have such dire results, a recent Inc.com article highlighted a survey of over 1,000 professionals who attend or present at meetings in the United States, France, the U.K., and Germany. The survey found that tech fails at a meeting can have a lingering negative impact beyond the actual meeting. Respondents reported that tech problems caused meetings to start late 31 percent of the time. Seventy percent reported loss of credibility for the speaker, more than 50 percent reported lost productivity, and 12 percent indicated they’d lost business due to tech snafus. If you want to make meeting presentations more successful and reduce the potential for glitches, wireless display technology is a great option because it uses native screen mirroring on Windows, Android and Apple devices to wirelessly connect a portable device to a room display. No more time wasted finding the right cables or adapters. Think about that meeting with the CEO that never got off the ground. The outcome might have been totally different with wireless display. Want to learn more? Contact us any time or read more on how to bring wireless collaboration into your meetings.